The Refractive Thinker® Anthology for Doctoral Writers – 16 awards: Two Amazon Best Sellers! An award winning team . 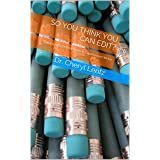 . .
Dr. Cheryl is cited by CBS New, Fox, NBC, and ABC as a top professional in publishing. Hire the best for your next book! (Grayslake, IL)– Volume XIII of the popular, award-winning academic Refractive Thinker anthology earns its 16th award in the series. Dr. Cheryl Lentz, The Academic Entrepreneur, provides an interpretation for application into today’s business world to get research off the table and into the hands of those in business who can benefit. If thinking is inside the box, and critical thinking is outside the box, refractive thinking is beyond the box. 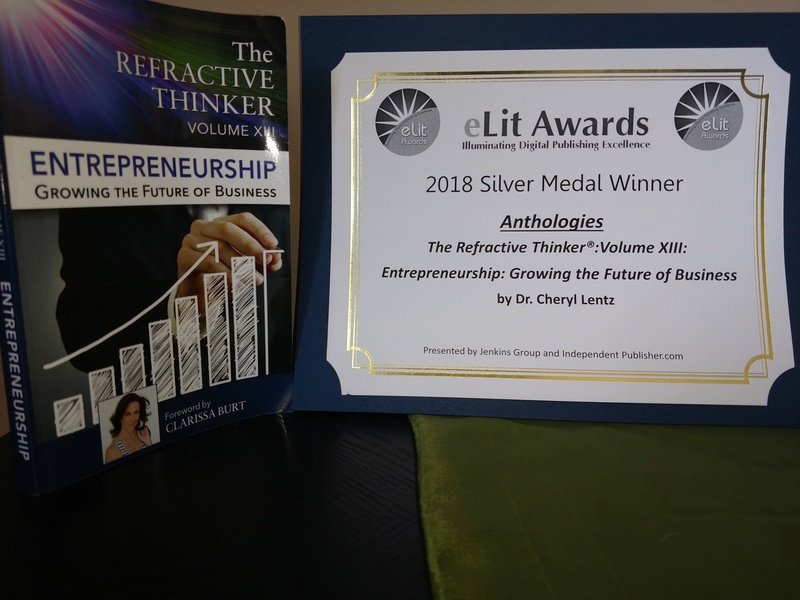 The Refractive Thinker® series, brain child of Dr. Cheryl Lentz – the Academic Entrepreneur, provides doctoral scholars with a collaborative opportunity to promote and publish their work in a peer reviewed publication, which meets the university standard. The goal is to provide an affordable outlet for scholars that supports the tremendous need for dynamic dialogue and innovation while providing additional clout and recognition for each contributing author. Unlike most academic books that merely define research, The Refractive Thinker® offers unique application of research methodologies from the perspective of multiple authors – each offering a chapter based on their specific expertise. The Refractive Thinker® Wins again . . .
You’re invited to view the recent webinar “Pursuing Higher Education: The Connection Between Academia and the Business World” presented by Walden D.B.A. contributing faculty member Dr. Cheryl Lentz. This webinar will encourage you to think about your education and career paths strategically. What do you want your degree to do for your career? Why are you pursuing an advanced degree? How can you align your degree program with your professional goals? What techniques can help you find the answers? We hope you will view this recording and discover how to make your education work for the career you want. [Reprint from Walden Website with permission]. Welcome to 2016-2017! Please find our newest catalog for your review! Enter your name and email to get the eBook: So You Think You Can Edit?... it's FREE! Welcome to our award winning editing and publishing services. How can we serve you today? Your information will *never* be shared or sold to a 3rd party. By clicking this box, you agree to receive emails from us.